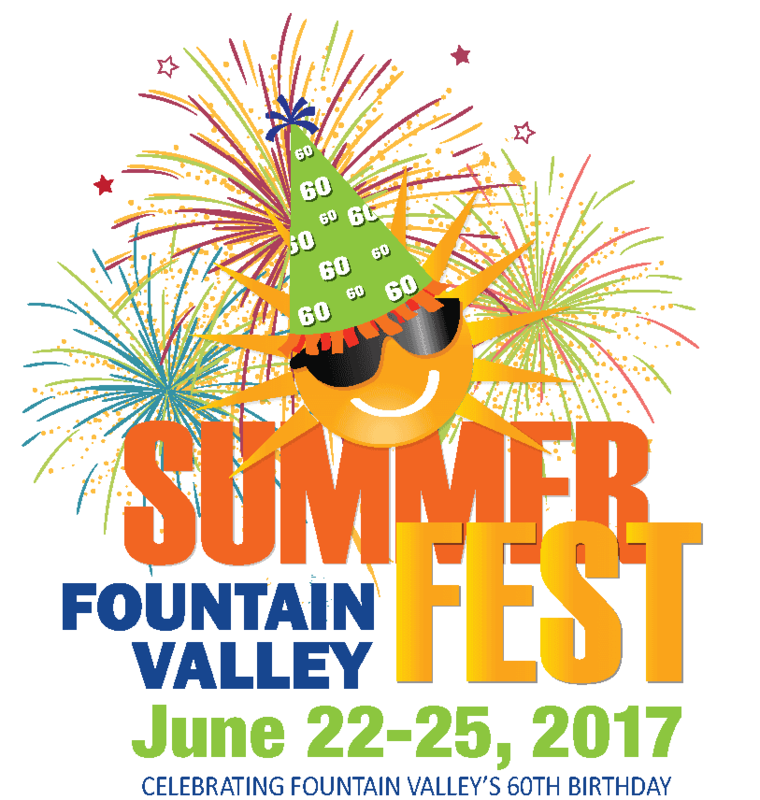 Yakult will be at the Fountain Valley Summerfest June 22 - June 25, 2017. Join us for all the fun and free samples of Yakult probiotic drink. Let’s celebrate Fountain Valley’s 60th Birthday! !